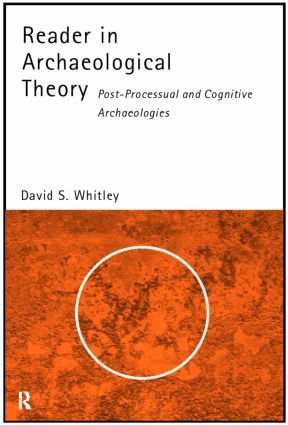 This Reader in Archaeological Theory presents sixteen articles of key theoretical significance, in a format which makes this notoriously complex area easier for students to understand. * emphasizes research from the 'New World', making archaeological theory especially relevant and accessible to students in North America. David S. Whitley is the US representative of ICOMOS and lectures at UCLA. He is an internationally acclaimned expert on rock art, on which he has published widely.